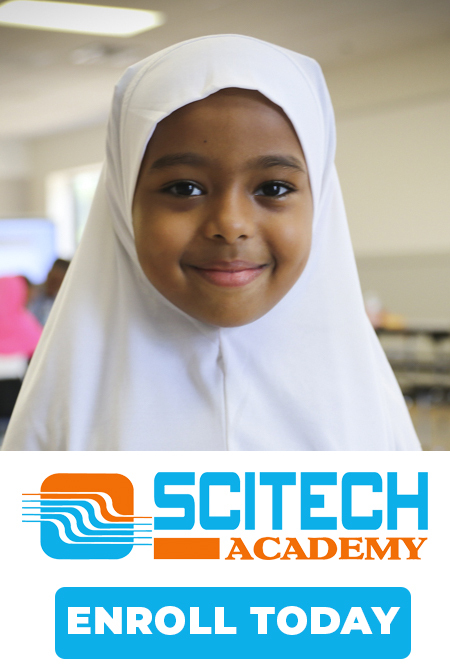 My name is Ayan Ibrahim and I am currently the Office Manager at SciTech Academy. 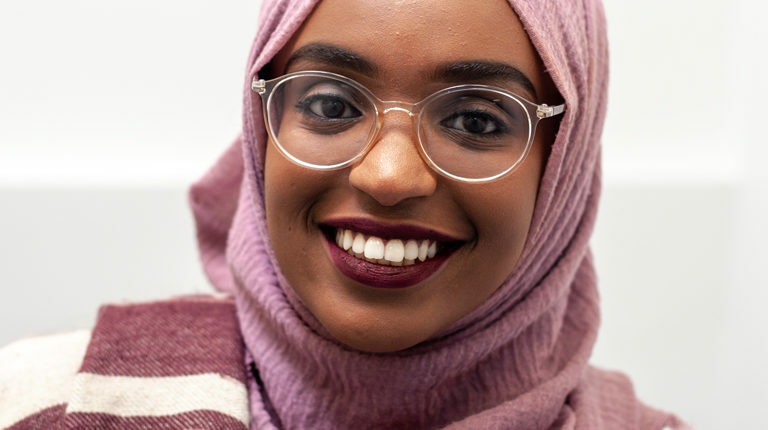 I have a Bachelor of Science in English Teaching and I am currently in school to obtain my Master’s Degree. I’ve worked in the school system for about four years now. One of the reasons I chose to become a teacher was to give back to my community in a meaningful way. Teaching is one of the most direct methods to make an impact. Although I am not teaching this year, I am looking forward to this new position, I will be doing a lot more behind the scenes. I am confident that we will succeed and make the students proud.